Tickets are selling fast for the annual Party for Perennial, which this year celebrates Perennial’s 180th anniversary. It will be held in the elegant surroundings of La Goccia restaurant at Petersham Nurseries in Covent Garden on Tuesday 29 January 2019 and this year’s event is generously supported by the Horticultural Trades Association and Gavin Jones. 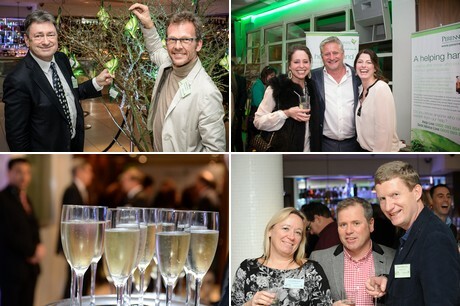 The event is now a popular fixture in the horticulture trade calendar, providing a great opportunity for catching up with friends, colleagues and discussing new business, while raising money for Perennial. In line with feedback from previous guests, the evening will be informal with a focus on fun, food and conversation.